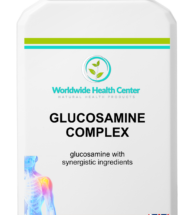 This combination formula is designed to mobilize toxic metals, while helping the body to eliminate too. 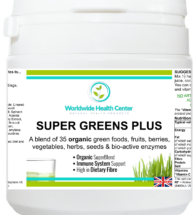 At the same time, antioxidants protect sensitive cells and tissues from oxidative stress and damage. 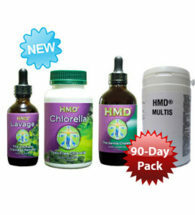 • 1 bottle of out HMD (Heavy Metal Detox). 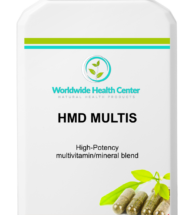 This unique formula is the result of 3 years of research and is a 100% natural detox product that has been scientifically tested. 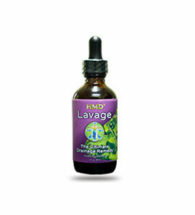 • 1 HMD LAVAGE Drainage Remedy. 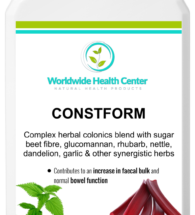 This natural herbal remedy has been specially formulated to assist your body during the detox process and ensure an efficient elimination of toxins. 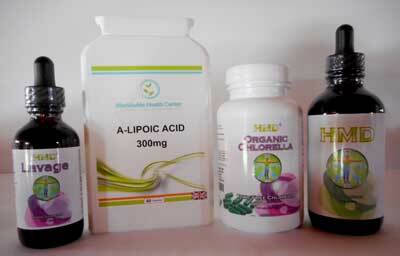 • 1 CHLORELLA. 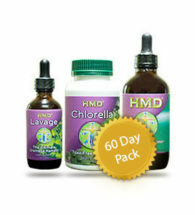 Our Chlorella has been specially sourced and is 100% natural; and works in perfect synergy with our HMD and LAVAGE to assist with the removal of heavy metals. 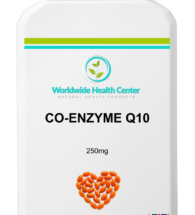 • 1 ALPHA-LIPOIC ACID – a protective fat and water soluble antioxidant that will help protect the body of free radical damage, often created by heavy metals.